Showing results by narrator "Deanna Llewelyn"
Anne and Stan are not your everyday salt and pepper pots (shakers). Their lives encounter a total transformation, when they experience the realization of life! They decide to keep this a secret from their family. It's not long before Anne and Stan have a strong desire to explore the outside world. When a perfect opportunity comes their way, they escape from their kitchen, and go on a magical adventure together. 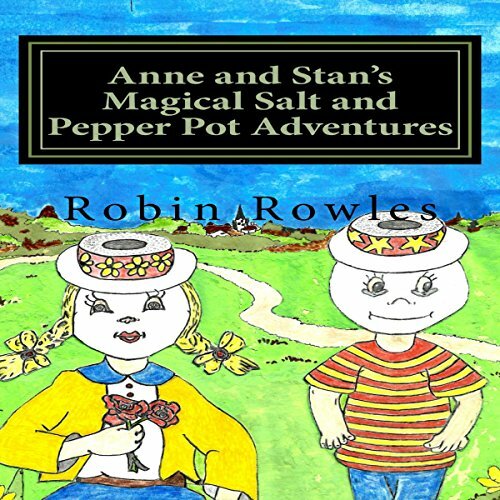 Anne and Stan go on to experience lots of fun, and enjoy lots of challenges, and have great excitement. 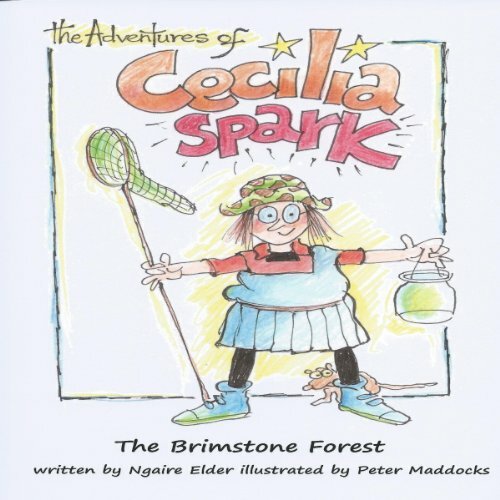 A witch, a dragon and Troglosauruses...Cecilia's bug hunting adventure in the garden takes an interesting turn. Trapped by a witch, can Cecilia outwit her captor and find her way home? Get ready for the adventure of a lifetime and meet the mesmerizing creatures and characters from the Brimstone Forest.